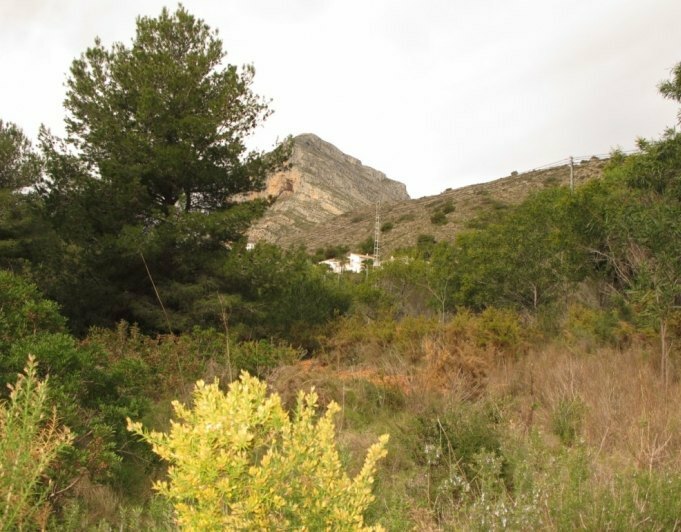 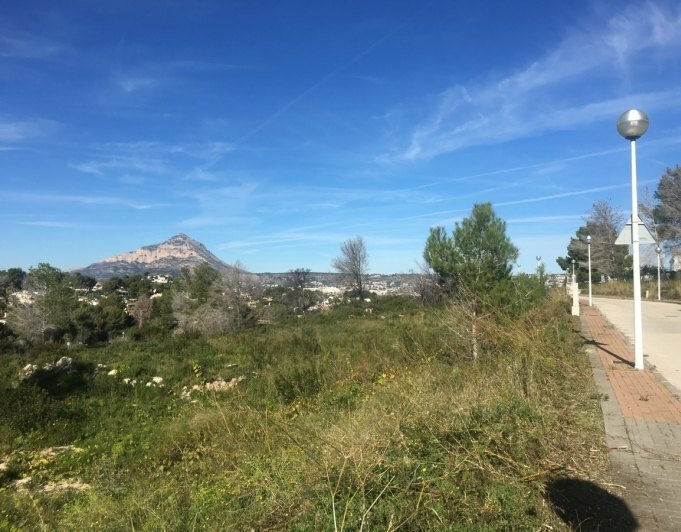 Super plot in the prestigious area of El Tosalet, Javea. 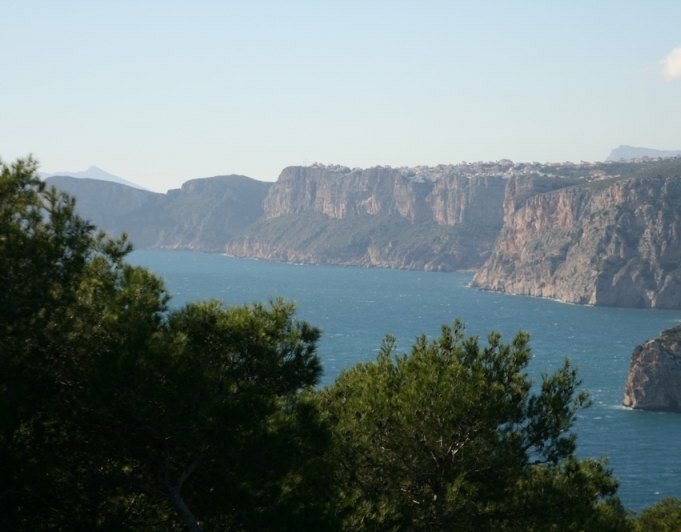 It has sea views and is situated in a beautiful natural setting. 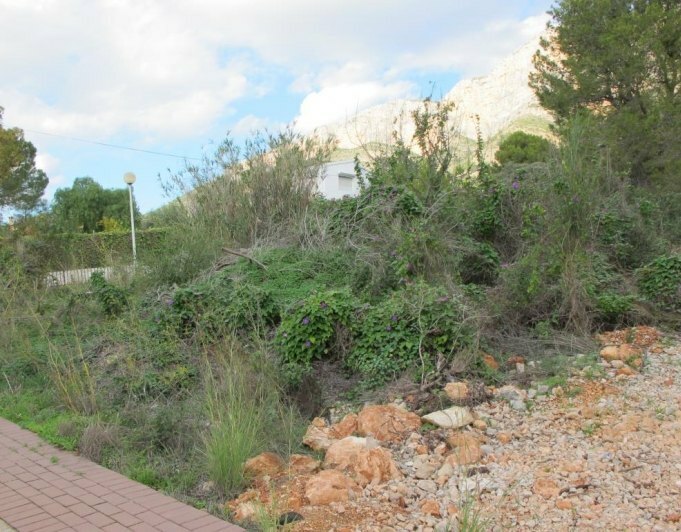 and there is a preliminary project to build a chalet.